If you are looking for a roof cleaning and pressure washing company in Orlando that will treat you right with professional service CALL US TODAY. You will be impressed by polite certified technicians, who are committed to the quality of their work. We are here to proudly serve Orlando and your entire roof cleaning and exterior cleaning needs, from your roof cleaning to your curbs and everything in between. Our professional roof cleaning and pressure washing service has earned us high referrals from our clients all over Central Florida. 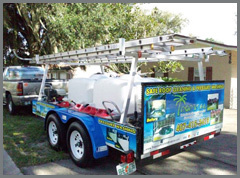 We pride our roof cleaning and pressure washing service as environmentally conscious, well equipped, fully and completely licensed, insured ($2 million), workers comp, OSHA, EPA and FDOT compliant. Not only do we do roof cleaning all over Orlando and surrounding areas we also specialize in Home Exterior cleaning, Screen Enclosure cleaning, Pool Deck cleaning, Driveway cleaning, Gutter Cleaning, Tile Roof Painting and Restoration, Paver Sealing, Home Exterior Painting and more. 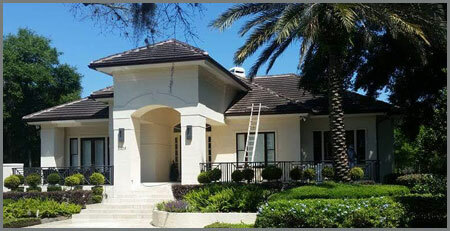 As a professional roof cleaner from Orlando, FL I am present at EVERY roof cleaning performed by Tropical Roof and Exterior Cleaning Systems to ensure a personal and friendly experience. On top of High Quality Roof Cleaning in Orlando, my assistant technicians and I are always on time... no matter the price or size of the job! We value your business and ensure the quality of service by applying a roof cleaning solution on a completely dry roof or lightly damp surface. 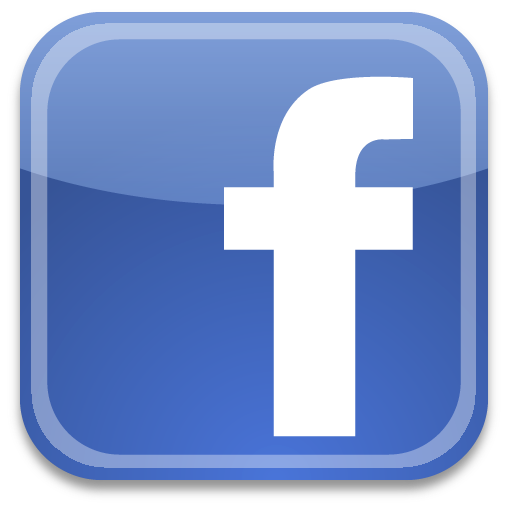 This allows the cleaning to be done properly and in a cost effective manner. Please ask about our 2 year unconditional roof cleaning warranty. Without the fine print! 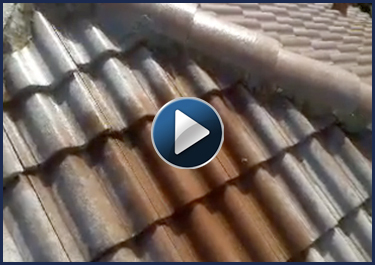 Using any other Roof Cleaning method besides "Safe Roof Cleaning" with the proper solutions can and will damage your Tile/Shingle roof. I cannot stress enough to homeowners and business owners to NEVER let anyone use a gas powered machine (like a pressure washer) to clean your roof. See www.roofcleaningchemicals.com for more info. We service Orlando Florida with the best Roof Cleaning and Pressure Washing Service around since 1998 the same goes for outside of Orlando and Central Florida. 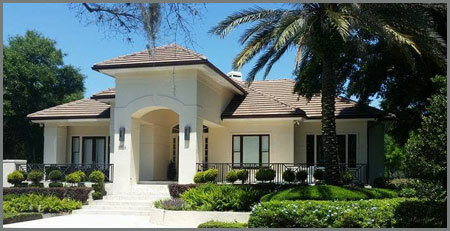 We have used Tropical's roof and exterior cleaning services for over 4 years. Each time they are on time, professional, experienced, neat and genuinely interested in maintaining our property just like it would be their own. It's not easy to find a company you can rely on that takes the initiative to deliver and maintain the highest quality of service through diligence, hard work, learning about new products and techniques to take a personal interest in what matters most to you." "The folks at Tropical are the real deal -- this is what they do, and they do it well. We have used them for all our pressure washing needs for years (from front to back, driveway to pool) ... they have never let us down! Personable and reliable people who perform quality work with fair prices. I faithfully recommend Tropical to anyone who asks! A++"
"Jeff our house looks brand new, it's sooo clean, thank you! Pool enclosure too, you did such a wonderful job!!!"